Are you interested in setting up solar power for your home? You may find the use of solar power that is used to heat your water is an option to consider. There are many benefits of a solar water heater that is used at a residential home. This is a great way to eliminate the use of a standard water heater. If you have a conventional water heater in your home, then you may be surprised to know that you can actually be wasting energy. These units are not as efficient due to their design. 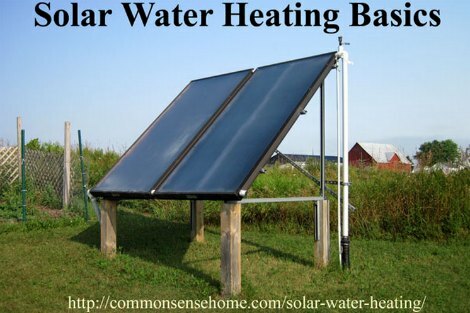 A solar water heater will easily lower monthly energy bills. There are many factors to consider when you are thinking about adding a solar water heater. There will be the type of system and the way the water is heated. Research your options if you want to begin using this type of device as a way to save money at home.